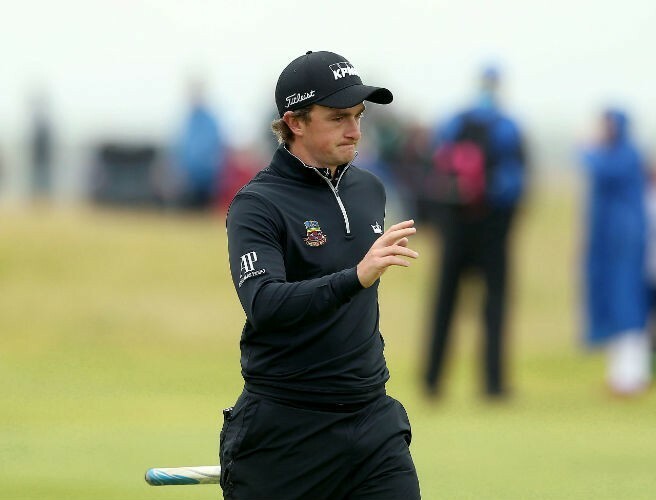 Paul Dunne is closing in on the automatic qualification places for this year's Ryder Cup which will be staged in France at the end of September. The Greystones golfer's second place finish to home favourite John Rahm at the Spanish Open on Sunday has seen him rise to a career-high 68 in the official world golf rankings. He has also moved up to seventh place in the Ryder Cup European rankings on the back of a great start to 2018 with two top-five finishes and one top-ten in his last three tournaments. The 12-man European Team for the Ryder Cup will comprise the first four players from the European Points List, followed by the leading four players from the World Points List and completed by four wild cards. Two of the men that occupy places in the European top four, Rahm and Justin Rose, look set to qualify through their world ranking meaning the fifth and sixth best in the European spots will qualify. Dunne led all weekend in Madrid before being pipped on the final day by Rahm but he goes to his next tournament in fine form and where he also has a good record. The 25-year-old heads off to Dar Es Salam this week to participate in the Trophee Hassan II where he finished second last year.